← Today’s the BIG day! Dr. Armitage on Martha Stewart!!! Fellow gardeners- good news! 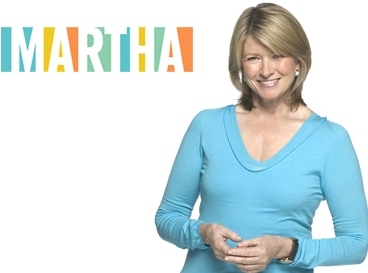 Our very own, Dr. Armitage, will be on the Martha Stewart show tomorrow, Wednesday, September 22nd, 2010 at 10 a.m. The show airs on the hallmark channel. For the Athens area, that means channels 61 and 137. For the rest of the followers not from Athens, click on the link below to find your local channel listing. This is very exciting for the gardening community, to have one of our very own on Martha Stewart! Feel free to comment afterwards on what you thought about the show.